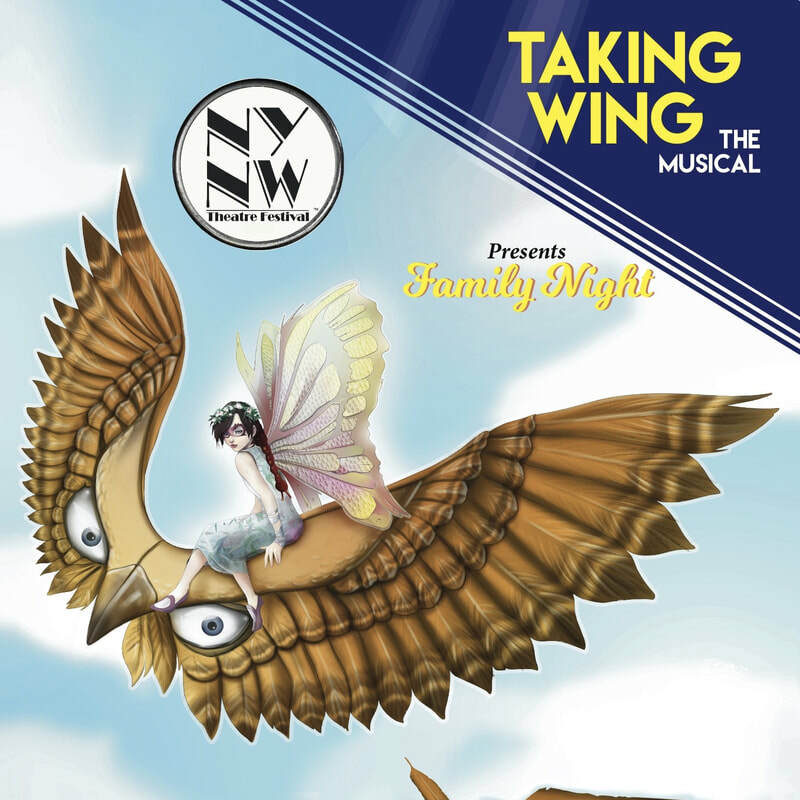 ​An anti-bullying fantasy musical for all ages, Taking Wing is the story of a little caterpillar who dreams of becoming a butterfly fairy, to overcome the bullying of her peers. In a journey that takes her from the King of the Griffins to an invading army of Goblins, Nya learns to not be selfish and proves to everyone that "it doesn't take goods to do good." Read more about TAKING WING ON BROADWAYWORLD!